CRD, founded by Dr. Marek Lorenc, M.D., F.A.A.D., is a medical clinic and spa providing safe and effective treatments utilizing tested technologies, combination therapies and medical-grade skin care products. Here at CRD we care for your largest and most important organ—your skin. We will evaluate, diagnose, advise and treat any concerns you have regarding the health and well-being of your skin. CRD patients receive the full benefit of Dr. Lorenc’s 30-plus years of experience in the specialized medical field of cosmetic and surgical general dermatology, and they are provided with the best recommendations for obtaining and maintaining healthy, youthful skin. CRD’s primary focus is anti-aging. This area of dermatology is very exciting at this moment in time. New, cutting-edge technologies and skin care products are being utilized to actually stop and reverse the aging process of the skin. Genetics, sun exposure and the habits of every person are unique. We emphasize a skin care regimen that easily fits into your goals and lifestyle. 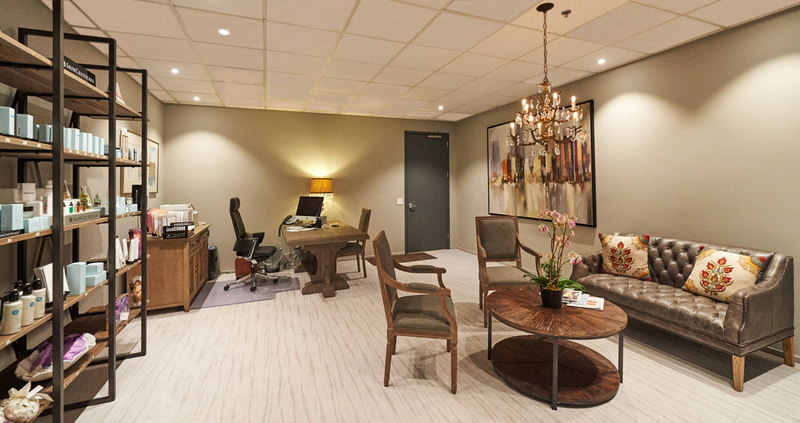 Our office is proactive in early detection of sun-damaged skin, precancerous lesions and all forms of skin cancer. A complete skin exam and education on early detection of suspicious lesions is a vital service provided by Dr. Lorenc. Dr. Lorenc utilizes the latest modalities in cosmetic and restorative dermatology, including JUVÉDERM®, VOLUMA®, VOLBELLA®, Restylane®, BOTOX® Cosmetic, Microneedling (collagen induction therapy), PRP (Platelet-Rich Plasma therapy), IPL (Intense Pulse Light), Photo Dynamic Therapy (PDT), LHR (Laser Hair Removal), and cosmetic skin growth removal. 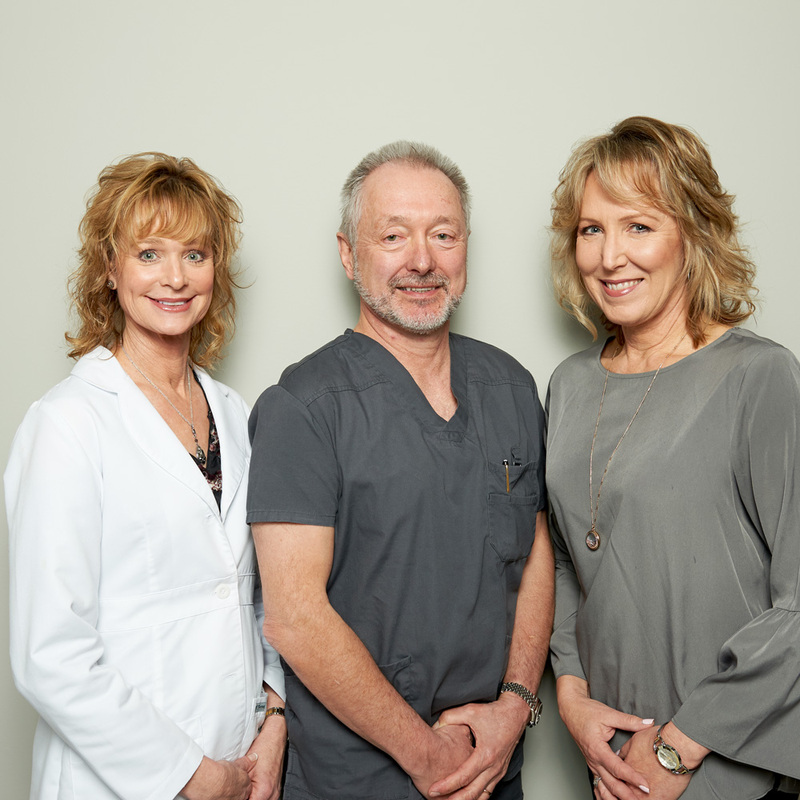 The accomplished team at CRD offers the best available pre- and post-procedure care. From careful and clear initial consultations and skillful procedures, to a full range of esthetician services and the best, most effective skin care products, we are here to ensure our patients achieve optimal and lasting results.